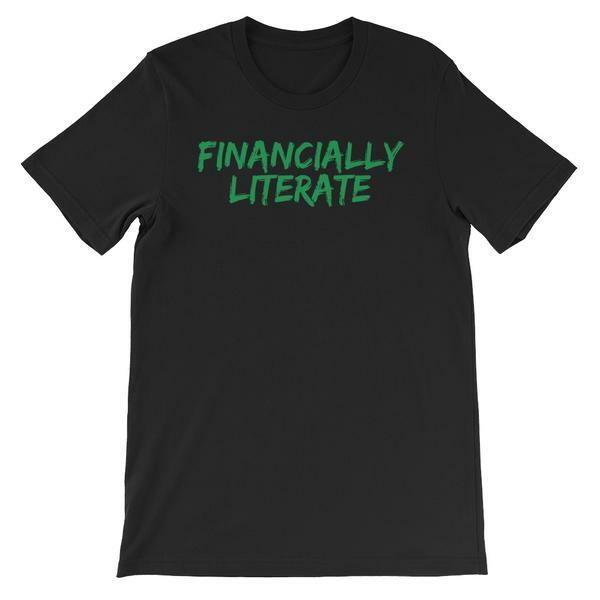 Become Financially Literate and Economically Stable. 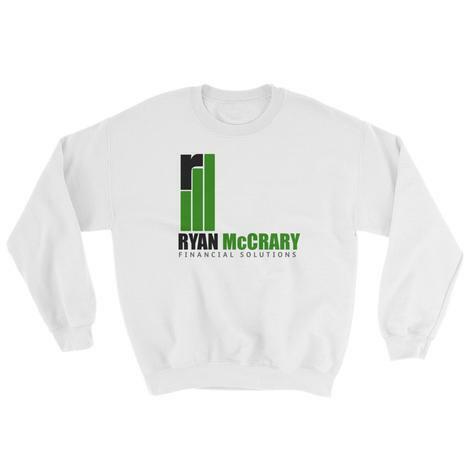 Ryan J. McCrary is a serial entrepreneur and former licensed securities agent. He received a Bachelor of Arts degree in Sociology from Temple University in 2011. After graduating from college, Ryan worked at Prudential Financial working directly with annuities and then transitioning to a role as an investment professional with The Vanguard Group. 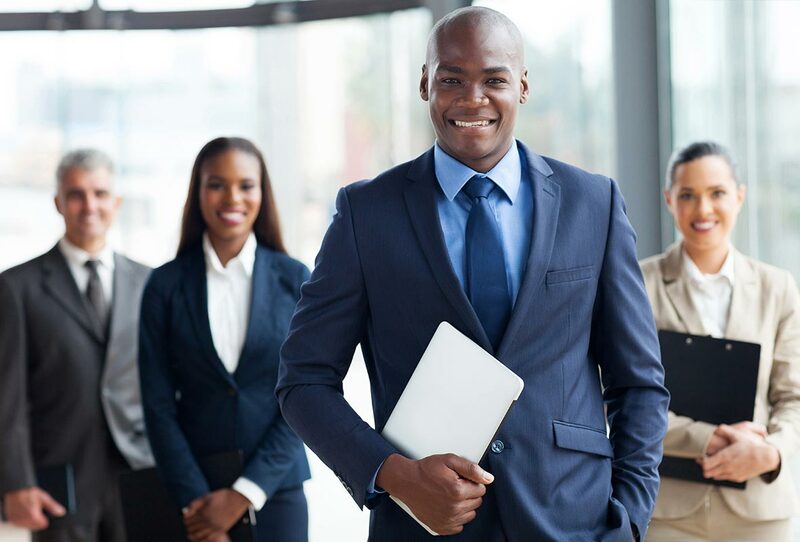 After over 5 years of experience in the finance industry, he decided to leave Corporate America in order to deal with some of the issues within the African-American community. 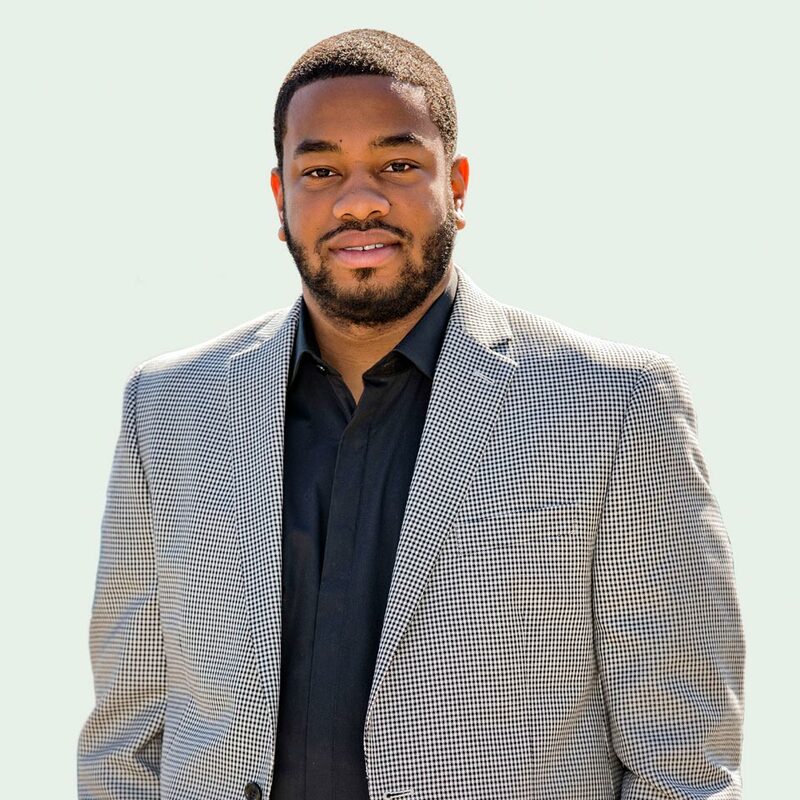 He is the owner of McCrary Financial Solutions, LLC which is a consulting company that gives one on one financial literacy coaching, household budget analysis, small business development, and social media marketing techniques. He is also the owner of OurBlackApparel.com which sells urban wear with a positive message to change the dynamic of the African-American community. He is now the President of The McCrary Financial School, which is designed to teach financial literacy to the African-American community and start a trend of Black Excellence. Let me help you start your own business! 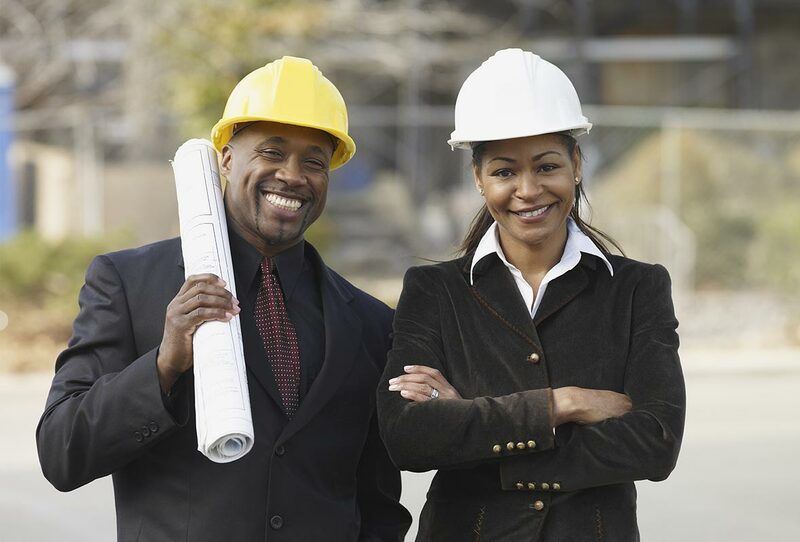 "How to Build Generational Wealth"